Carlton is a professional solo musician who regularly performs concerts, corporate convention dinners and cocktail parties, private concerts and special events, gallery openings, wine tasting and weddings. He is also a music healer and plays at yoga studios with his original music. 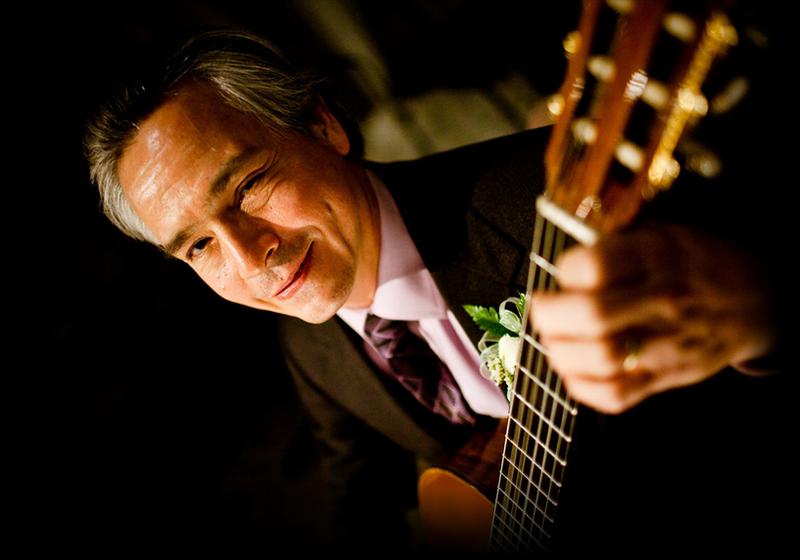 Carlton performs a variety of Classical, Jazz, Contemporary, Flamenco, Hawaiian Slack Key and Original Compositions. Situated in Orange County, California, I’m available for weddings, private or corporate events and special occasions in the immediate area and is available to travel. Carlton has released three CD’s that can be previewed online at iTunes or CD Baby. © Copyright 2019 Oakes Music.